Medical ethics is important when examining a clinical case that may have many potential courses of action. Ethics helps a physician decide what to do in a difficult medical situation. Medical ethics has evolved over time. This chapter shows how changes have taken place, and which factors physicians will want to account for in their medical ethical decisions. 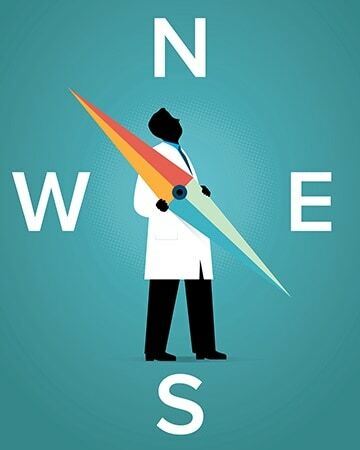 The right way to make an ethical decision involves a series of steps to gather facts, consider the options, negotiate a solution, and maintain sensitivity to patients' values. Physicians will learn about some ethical dilemmas that frequently crop up during treatment of patients and will see factors contributing to the optimum ways to handle those issues. Many new ethical situations, including the opioid epidemic and rising healthcare costs, are emerging. How can physicians deal with these issues?